April 23, 2018 - Like us now! The move comes after a recent ban was imposed by Pakistan’s State bank and India’s central bank on other banks over cryptocurrency and ICO related dealings. Iran moved this month to formally unify its official and open market exchange rates and banned money changing outside of banks, after its currency, the “Rial” plunged to an all-time low on concerns about a possible return of crippling sanctions. Though cryptocurrencies, such as Bitcoin, have never been authorized in Iran, they were available in parallel markets. Meanwhile, the new ban is an extension of anti-laundering agency’s ban passed in December. 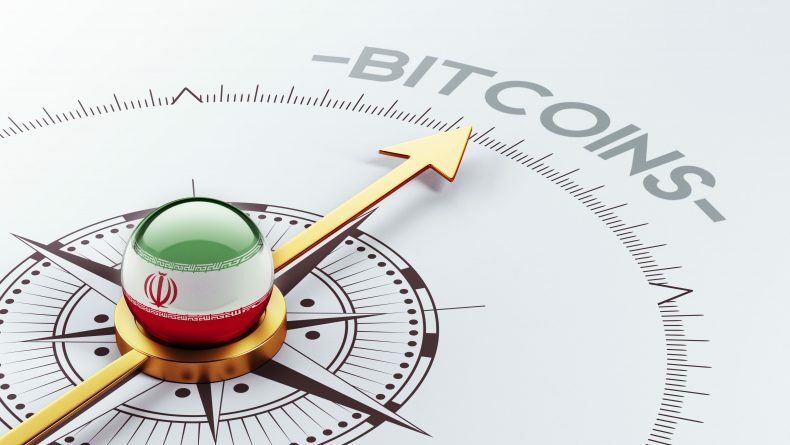 To date, there have been no clear regulations in Iran regarding Bitcoin and other cryptocurrencies trading, while crypto media have repeatedly reported that trading volumes are significant in the country, with international bitcoin dealers supplying services there for a number of years that reportedly help circumvent Iran’s restrictive foreign exchange trading environment.